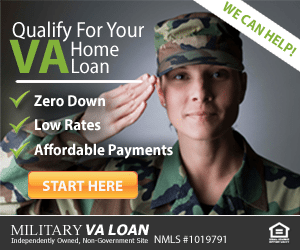 Does VA Offer A Home Equity Loan? A home equity loan allows you to take advantage of the equity you have in your home. This type of loan is also called a second mortgage, because usually it is an additional loan on top of your first mortgage. A home equity loan lets you turn your home equity into cash, and use it for any purpose. Interest rates for a home equity loan or home equity line of credit (HELOC) can be very low — much lower than credit card interest rates. This is why many homeowners find this type of financing perfect for home improvement projects, car purchases, or even to finance a child’s college education. VA does not offer home equity loans, but VA cash-out loans are available for veterans who want to refinance their current mortgage while taking out cash. Learn more about the VA cash-out program here. There are two types of home equity lending, each one suitable for slightly different situations. Home Equity Loan (HEL): The home equity loan is similar to a first mortgage since it’s a one-time lump sum loan, often with a fixed interest rate. You get all the funds up front, then pay a fixed principal and interest payment each month until fully paid. Home Equity Line of Credit (HELOC): A HELOC is more like a credit card. You have a maximum limit and borrow as needed. Typically you pay just the interest due for a certain amount of time, say 5 or 10 years, at which time you start paying principal as well. This type of loan is great for home improvement projects when you just need smaller amounts as you go along. If you’d like to take cash out, but don’t want a second mortgage, you may be eligible for a VA cash out loan. 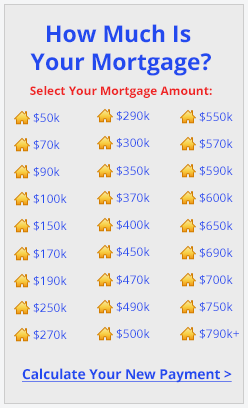 This loan pays off your first mortgage with a new, bigger first mortgage, and you take the proceeds as cash. Some lenders will allow you to take out a new loan of up to 100% of your home’s current value. This makes VA cash-out financing a serious competitor to the traditional home equity loan or second mortgage. You can use the cash from this type of loan for debt consolidation, home improvement, college education, investments and more. VA cash out rates are very low. 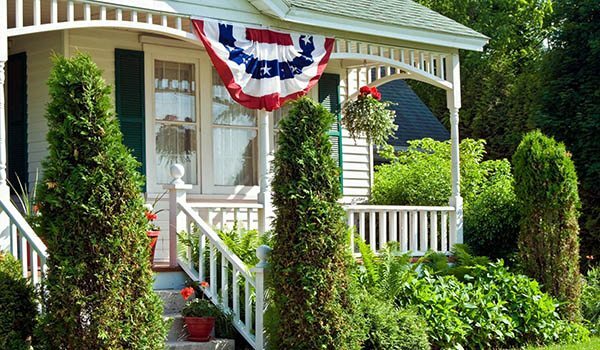 Often, VA homeowners realize they can reduce their home loan rate while taking cash out. It’s a win-win. Click here for a quick VA cash out refinance rate quote. Where Do I Apply For A Home Equity Loan? The best place to look for a home equity loan in today’s market at your bank or credit union. Some home equity lenders even let you take out a second mortgage up to 90% or even 100% of your home’s current value. Home equity loans are not available through the VA, but through private banks, credit unions, and mortgage companies. Veterans who want a VA-backed loan, and want cash too, should look into the VA cash-out loan program.